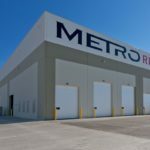 The Metro project consisted of a 75,000-square-foot tilt structure with 50-foot high walls and 150-foot free span trusses. 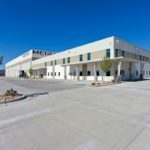 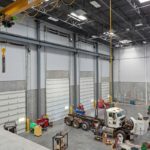 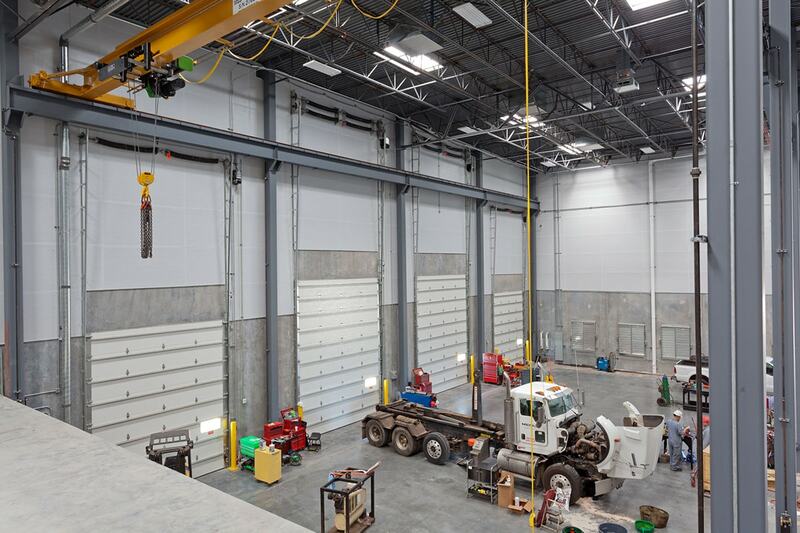 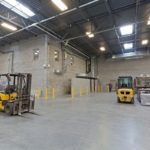 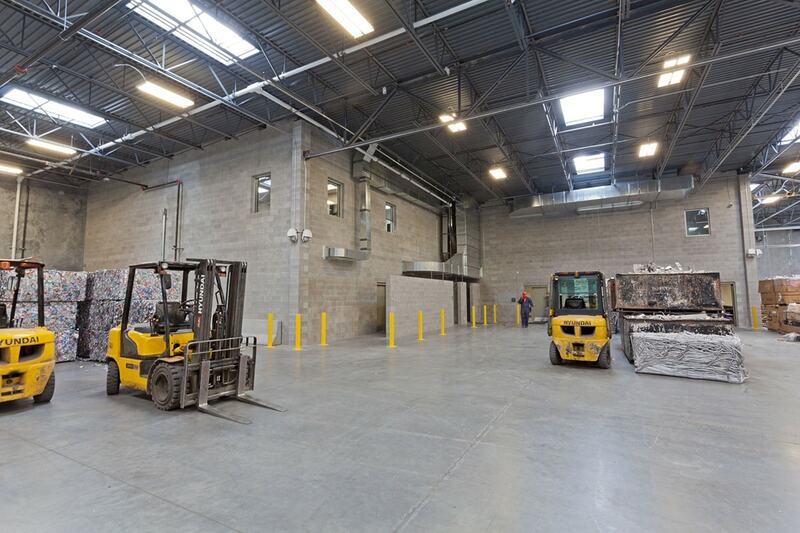 The facility is a state-of-the-art metal recycling plant, complete with automated equipment and a full-service heavy equipment and truck garage. 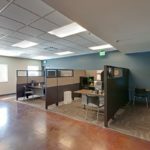 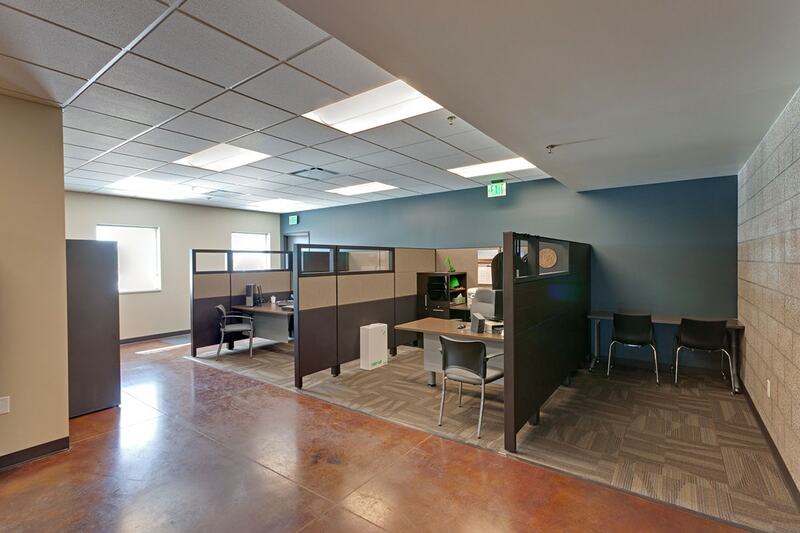 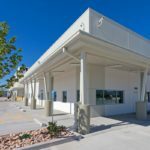 Included within the structure is a two-story, 15,000-square-foot finished office area complete with showers, lockers, breakrooms and conference areas. 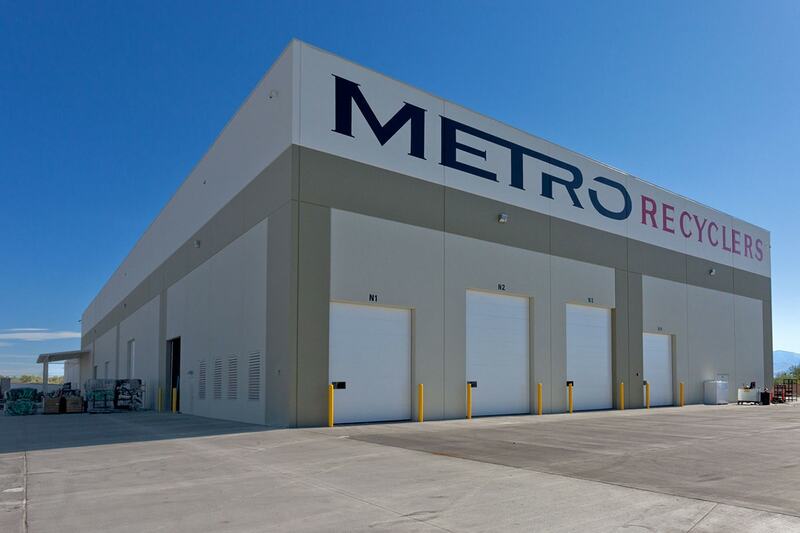 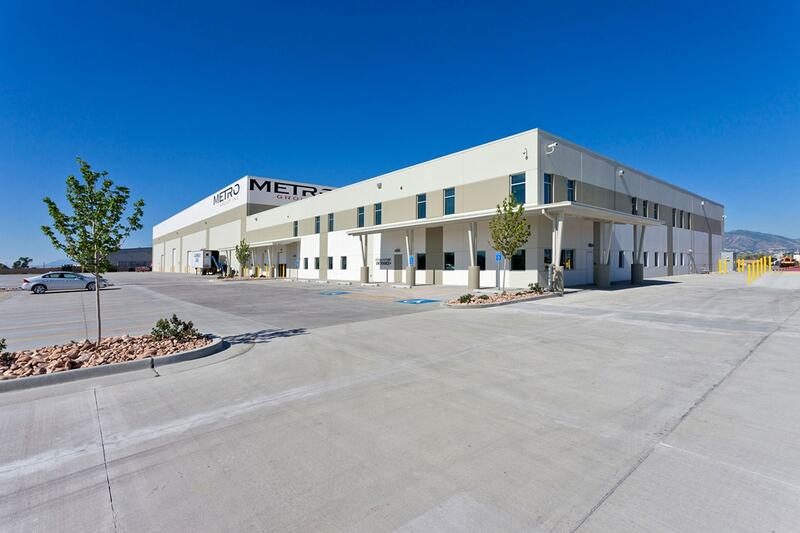 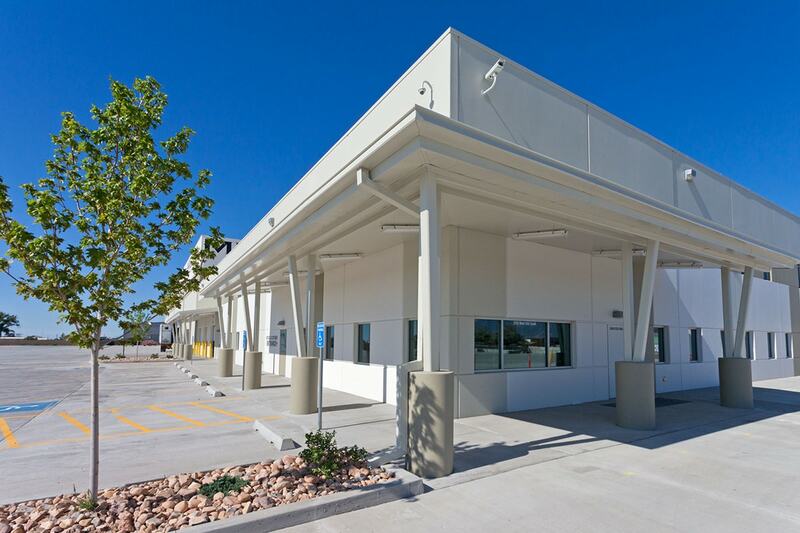 The Metro building is located on an 18-acre site finished with a complete storm drain system and concrete paving.